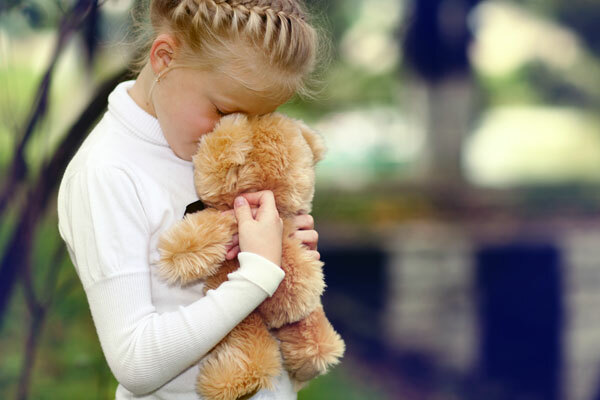 Thankfully, Child Abduction matters are not a common experience but from time to time serious matters of Child Abduction arise and we are called for help. Most notably, we have been engaged in a number of high-profile Child Abduction matters requiring our Principal to travel interstate and also overseas, on separate matters. In these matters we are retained to follow leads in search of abducted children with a view to causing their safe custody and return to family or authorities. These matters are usually complex and require much planning and preliminary evidence gathering as well as closely liaising with local police, legal representatives, Family Law Courts and other stakeholders. In one particular high-profile internationally reported matter, we were instructed by a Canadian family to conduct covert surveillance in Australia with a view to attempting to determine if two “stolen” children out of Canada were held-up in Australia. We were successful in determining the children had been in Australia but had since been removed and taken illegally, possibly to the Middle East. Under the Hague Convention we have been appointed specifically in Hague Convention and other Court documents pronouncing us to be authorised to attempt to locate and “take safe custody” of children from any circumstance and in any jurisdiction and to arrange their safe passage and return to the custodial parent and or to authorities.